The Van Staal VR50 VR Series Spinning Reel packs the coveted features of the Van Staal VR Series reel into a more compact and lightweight body! Definately a masterpiece of engineering & product design. The finest reel I have ever owned. Machining is exceptional; surfaces are finely finished. The price is money very,very,very well spent. ProsVery light, extemely smooth operation, Rock solid feel, machining & finish are superb. This reel has to be 'best in class'. First Van Stall and I'm not disappointed. Perfect for my uses. I pair it up with with a 10'6 St croix. Balance is great. Could see it being good on a 9' as well. I travel all over the world to fish and need absolute reliability for my travel set-ups. This is my second Van Staal and I can not over state how tough these reels are. I submerged them in the surf, buried them in sand, and dropped them on the rocks and they keep working like new. The VR 50 is simply amazing- super light with a heavy duty bail. 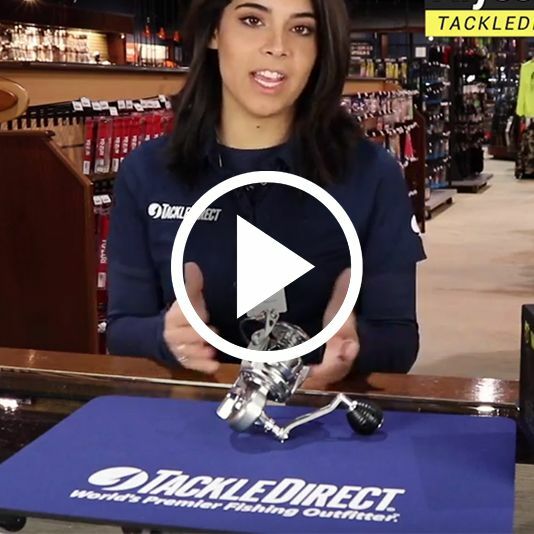 Perfect for inshore fishing but with enough drag and capacity for light off-shore use. Reel is top quality .. I don't even bring a back up reel in tournaments anymore ..it is pricy but not having any issues or problems while your out fishing makes it worth every dime.. Very well made. Top of the line, with great features and Van Staal reliability. ProsSuper lightweight, strong drag, well made. I got this reel a few days ago and I already got 10 snooks. Must be good luck. I fish at Sebastian with all the googans. 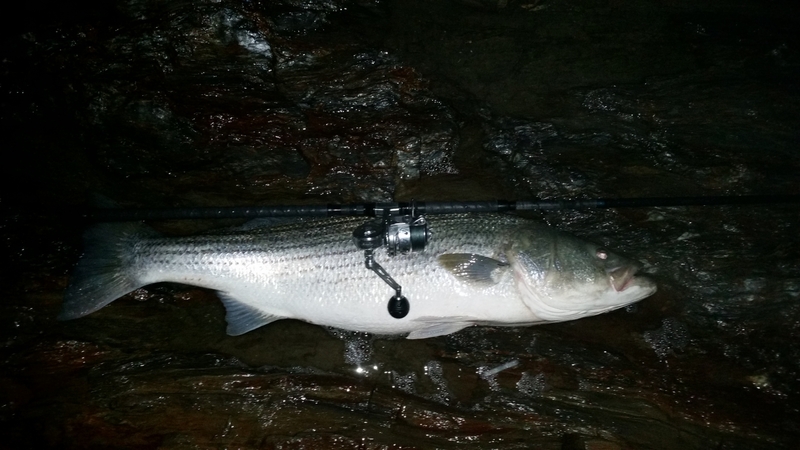 This reel performs very well when fighting the big ones. 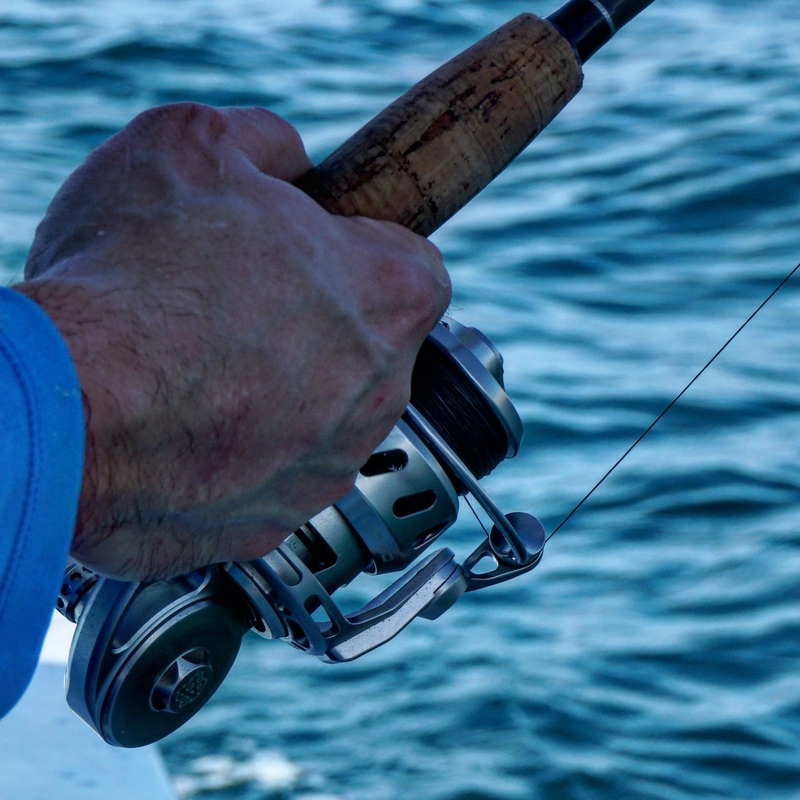 One problem with my reel is the bail comes to close to your knuckle. Overall a great reel will last you 10-20 years if you take care of it. ProsSmooth Light Powerful Holds a lot of line for all small it is. ConsBail comes to close to knuckles. 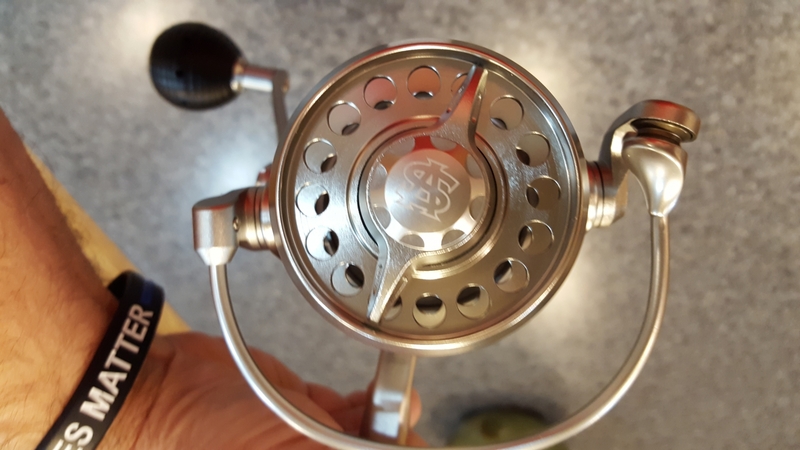 I've been holding back on getting one of these reels for a long time , Finally took the plunge and I asked myself "Why did I Wait " super well made, There's no down side to getting one, it holds more than enough line , Very smooth. Got this reel for only 2 weeks n I'm loving it. Havnt touched my Stella since I added this to my collection. 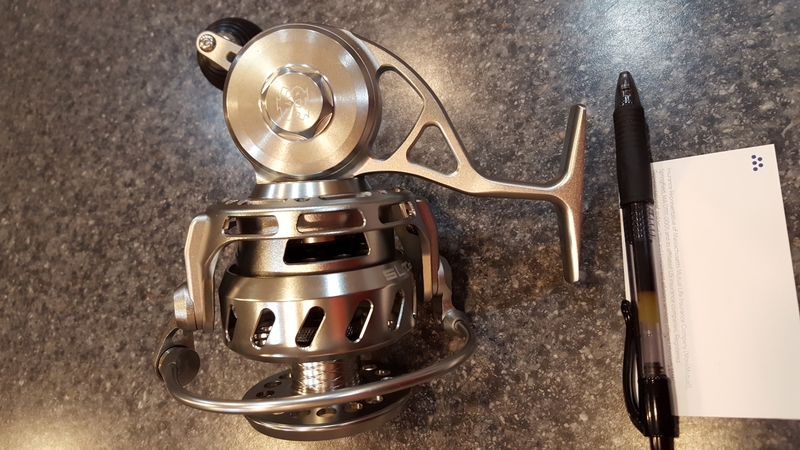 I have this reel on a St Croix Legend 10'6 rod and the combination is light weight, powerful and very well balanced. The drag, casting distance and retrieval speed is more than adequate for The CC Canal and is perfect for surfcasting from the beach or rocks. ProsLight weight, nice retrieval speed, ample line capacity, casts well. 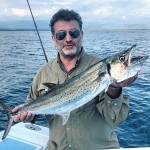 I am not a die hard Montauk surfcaster or rock hopper. Strong enough and sealed enough to fish from shore and jetties and light enough to take on the kayak. Did have to take the the $800 VanStaal plunge. So happy with it, and it's versatility. I have 3 now for kayak fishing / Reds and Seatrout. They are ideal...light, smooth, great drag and laugh at salt water. 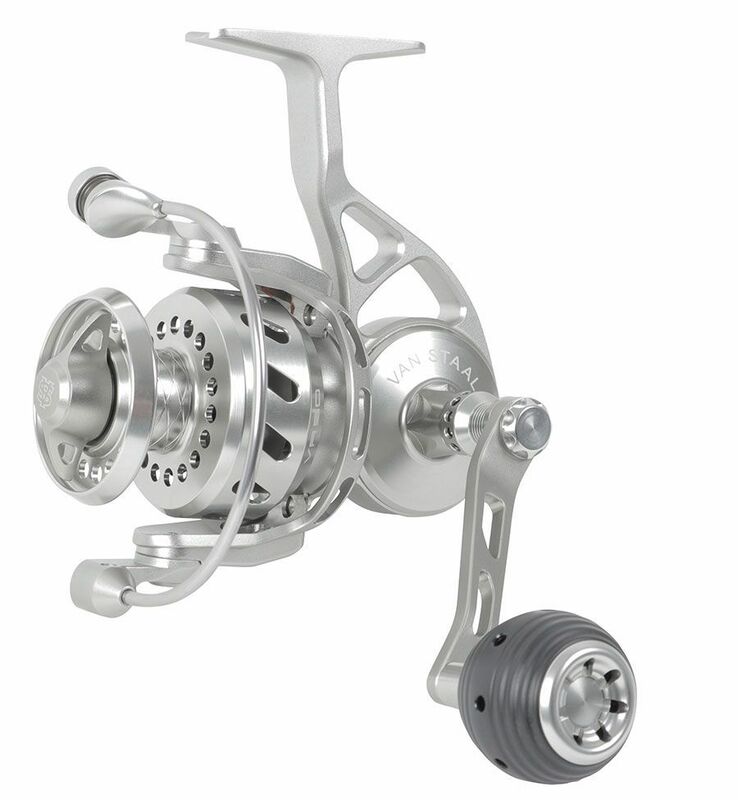 Why VS havenÃ¢€™t make this reels for right handed retrievers? 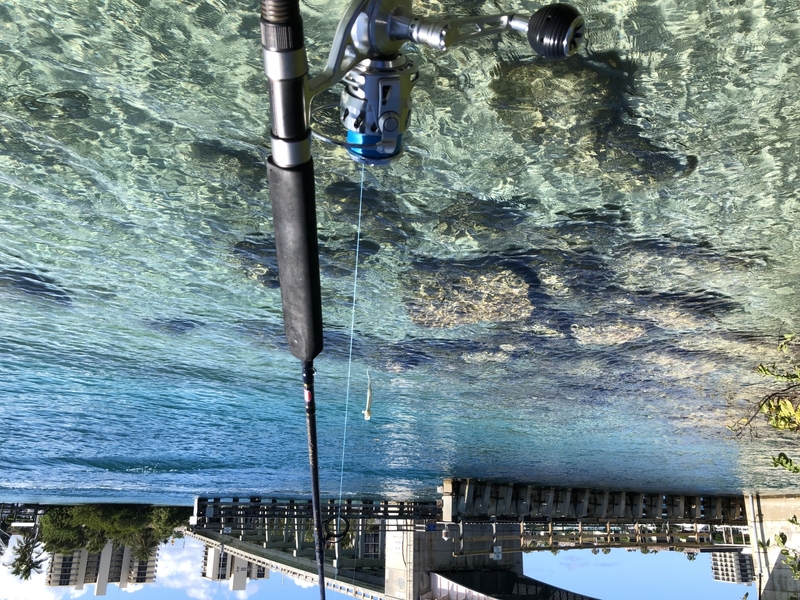 The vr50 would pair up well with the Avid inshore rod. Dose anyone know if any of the Van staal VR series come in right hand handle? The vr50 would be perfect for fluking or any inshore fishing in NJ. 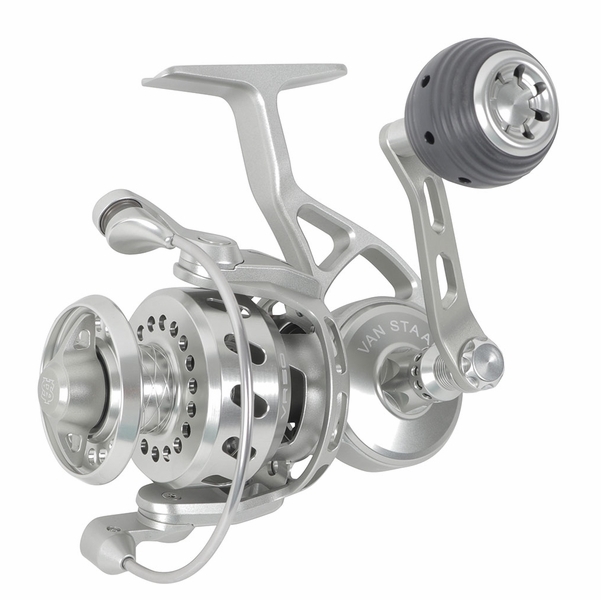 When will this reel be in stock without needing to pre-order it? They will probably be in stock spring 2019, we are currently filling backorders from August. 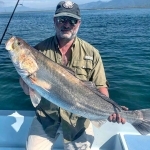 What surf rod for throw small lures like mirrolures up 3/4 oz lures and 1/4 oz lures also and inshore snook and juvenile tarpon rod for van steal vr50 ? The 9 foot tactical series surf from TFO or the St.Croix mojo surf 8 foot medium power. If I would order the reel today how long will it take to receive it ? Were currently filling backorders from last winter still, at best this reel if purchased today is still months out. Do you guys currently have this reel in stock, and if not when can I expect it available? If you were to order today the reel would be still be months out as were still filling orders from late winter early spring. Is the VR50 a better match with a 10 foot rod or is it to light and thus better suited for a 9 foot. (NJ surf). The vr50 would pair much better with a 9 foot rod. This and all Van Staal reels are made in China. 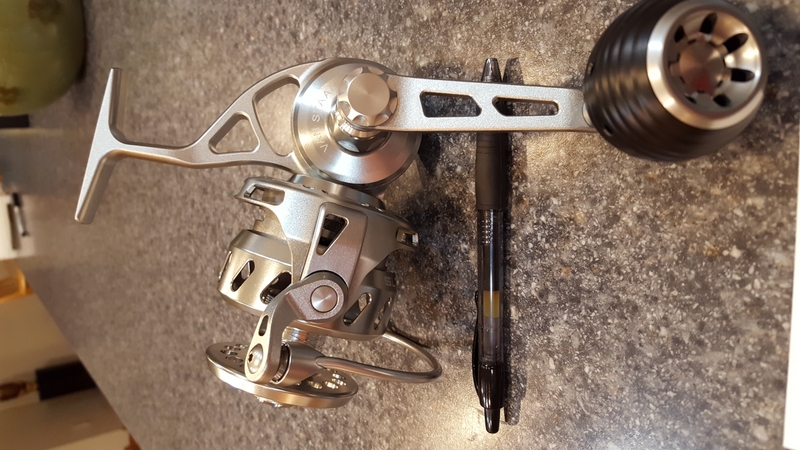 will this reel have a clicker drag knob ? or free style like the vbs150. If it does have a clicker it will be very quite it wont be a loud audible clicking with every turn of the drag knob. Going from 20lb to 30lb will not make big difference when it comes to casting distance. You would get some where around 300-320 yards of line on the reel. When do you think the vr50 will be available? If you order today? Hopefully by July. We are working on December backorders at the moment and stock is trickling in very slow. I ordered a VR50. What type of rod would you recommend for large snook, small-med. 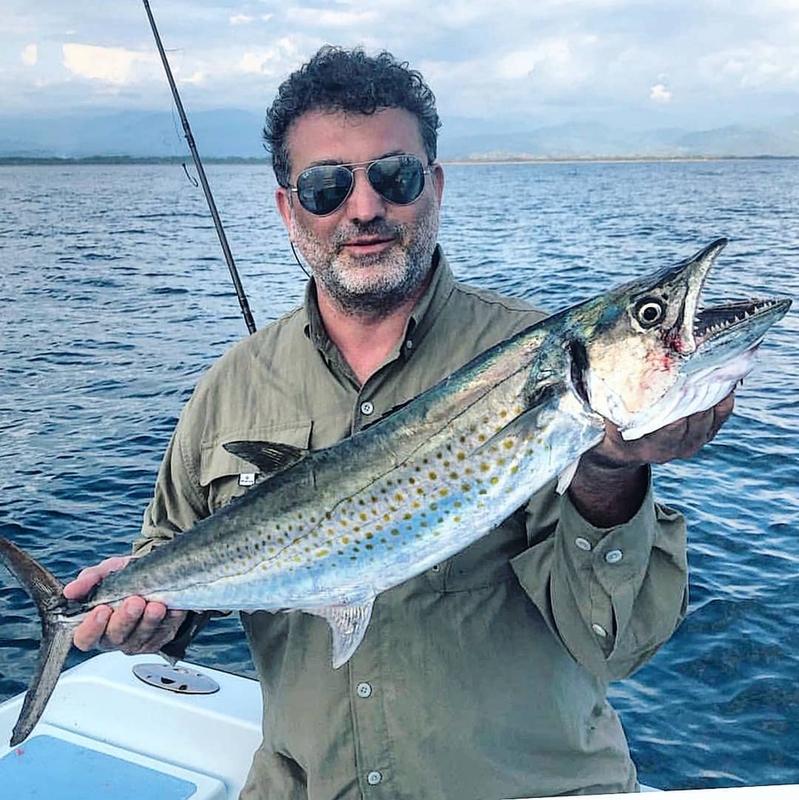 tarpon in the $100.00-$300.00 range? length?, 15-30?, Brand? 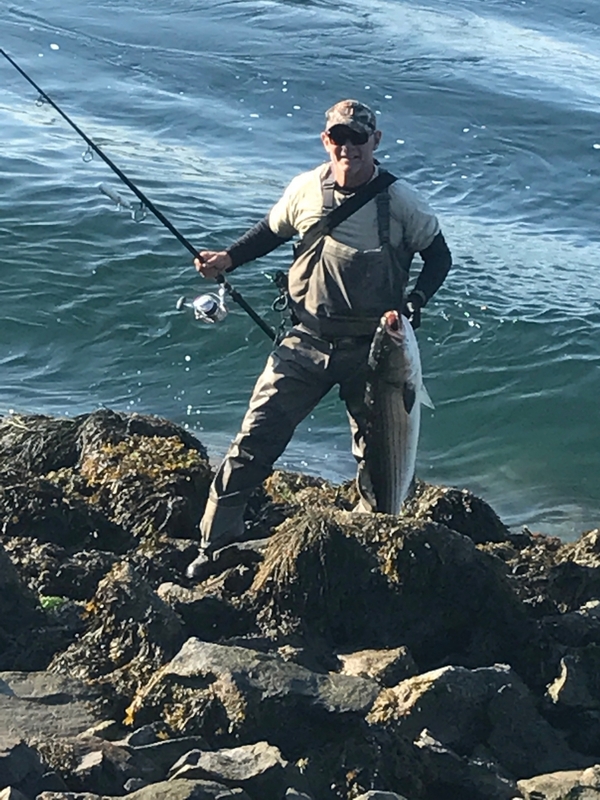 The St. Croix VIS70HF Avid Inshore Spinning Rod - 7 ft. would match the VR50 for the application your setting to use the combo for. When is the vr50 gonna be availible? The VR 50 will be available to purchase once all pre orders have been shipped out. I would advise going through the pre order process so you do not miss out a chance to get this reel. Will this ever be released? Are there manufacturing problems ? This item will be getting fully released in late January - mid February. That is the time table we are giving at this time. Can you swicht this reel to right hand retrieve? Unfortunately the VR50's are only available in L/H retrieve. what size reel would you say this would compare to possibly a 3000 or 4000 size reel or bigger? 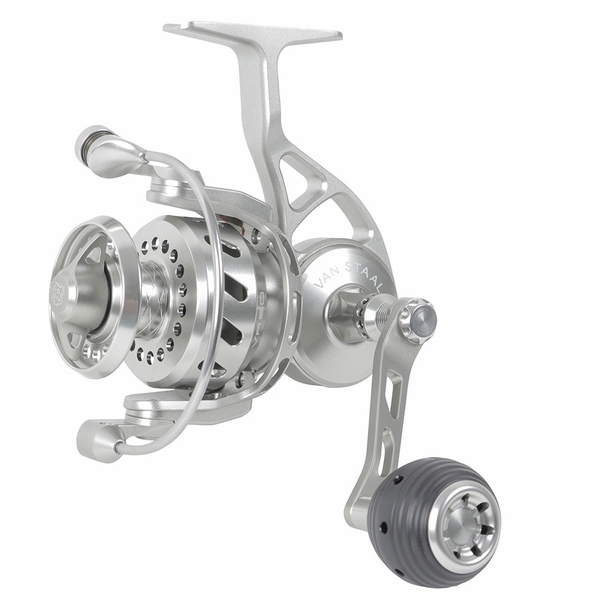 The VR 50 is the approximate size of a 3000 size reel. Will the VR50 VR have auto bail return or manual? The VR50 has a manual bail and will not include a bail-less conversion kit like the other models of the VR. is VR 50 also shipping with a bailess kit? No it is not. A bailess kit will not be available for the VR 50.